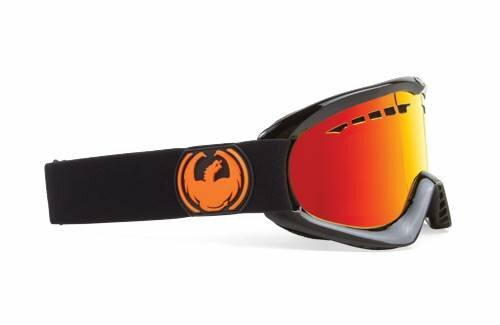 Well made, interchangeable lenses and will last a long time. 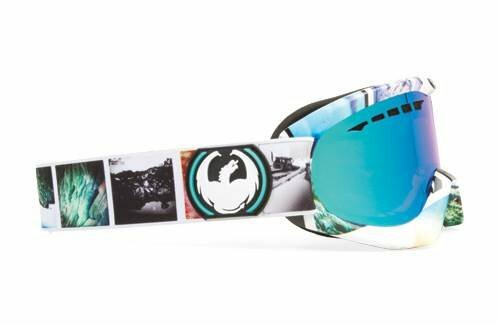 We like the replaceable straps and lenses. 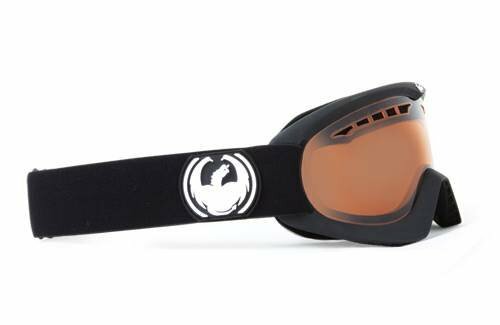 We also like that these goggles have been around for a while so you can get almost any lens you want for any condition. 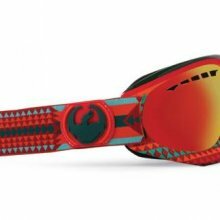 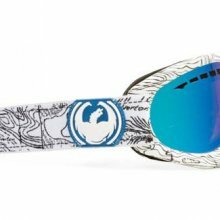 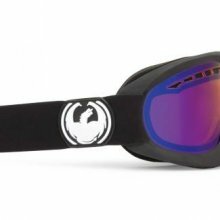 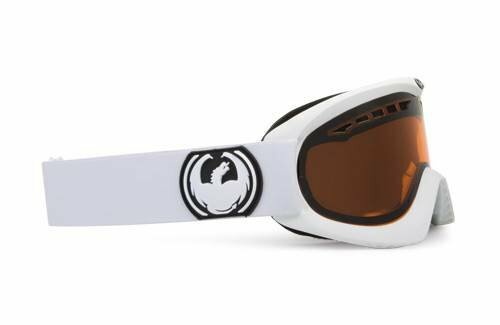 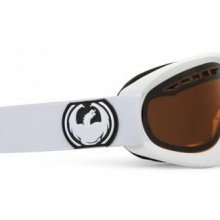 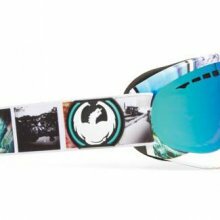 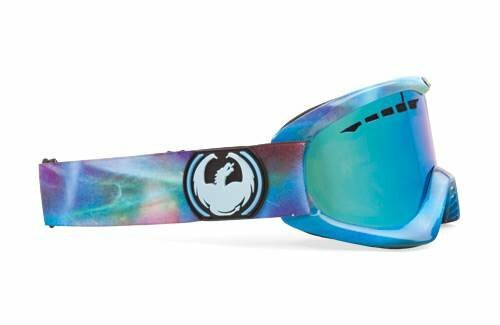 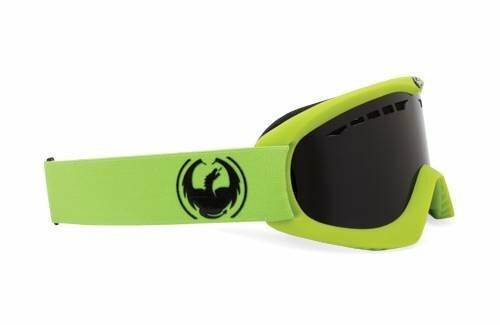 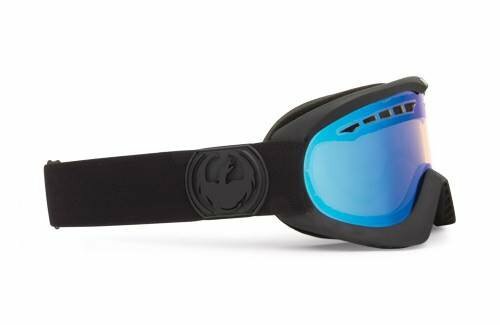 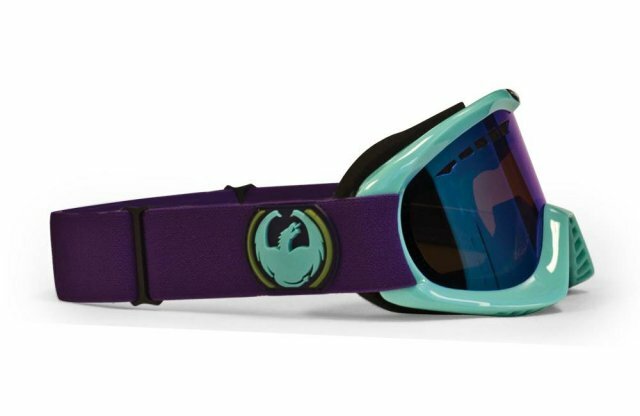 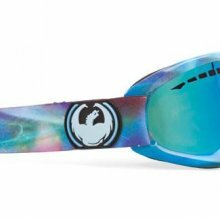 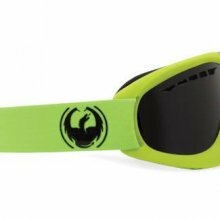 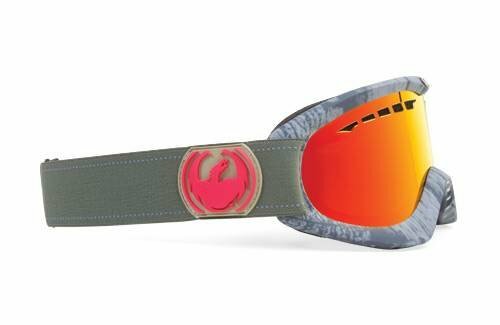 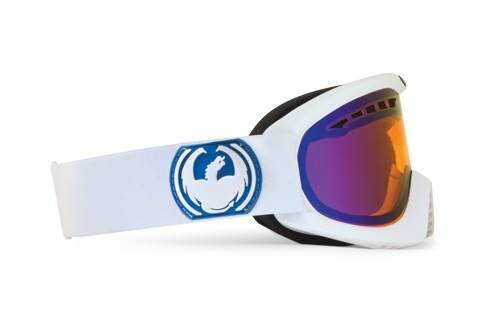 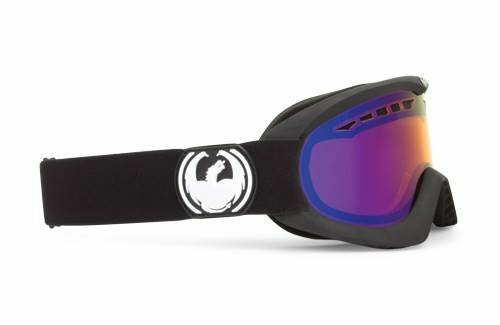 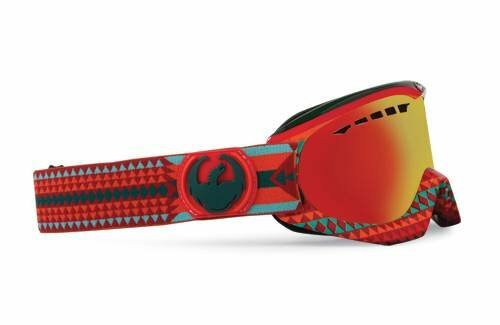 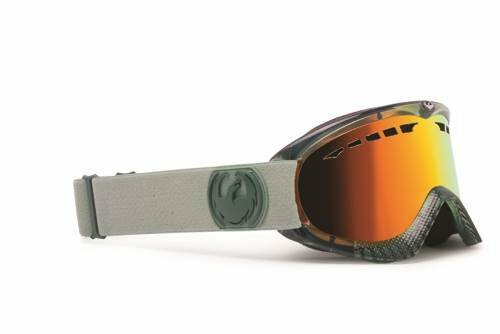 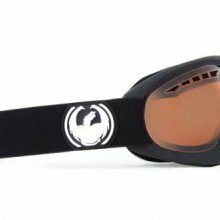 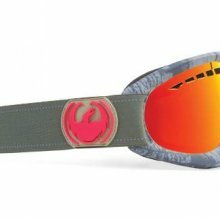 The goggles aren’t the best with anti-foging but you can’t expect much more for the price. 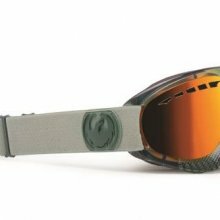 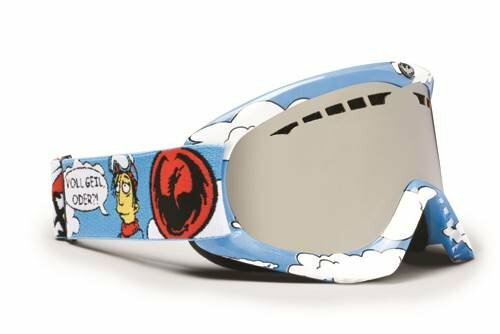 As long as you take good care of the lenses you should be ok and if you mainly ride in dry areas you should be more than fine. 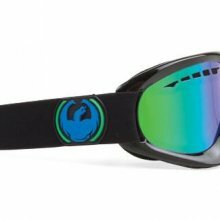 I owned these for a season and liked them but often had fogging issues when it gets wet or I got hot. 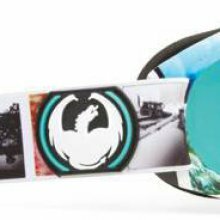 We try to get as many images of the Dragon DX, but forgive us if they're not all there. 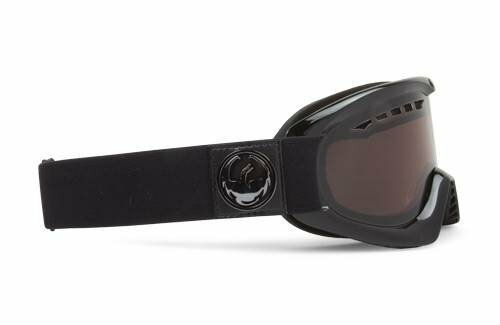 This goggles are one of my oldest pieces of equipment. 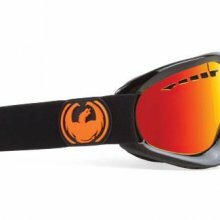 Riding without them just feels wrong. 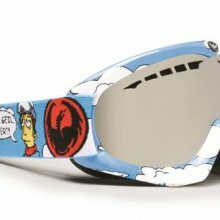 I may be one of the fortunate ones who doesn't have fog issues, cause I have only had them fog a handful of times in the 6-7yrs I've had them. 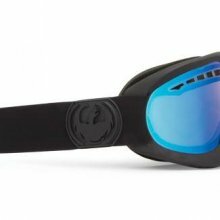 I am a person who is very prone to sweating too. 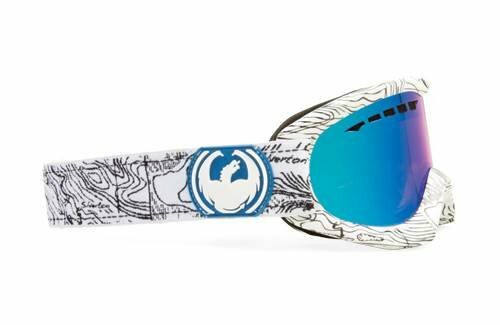 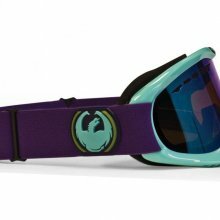 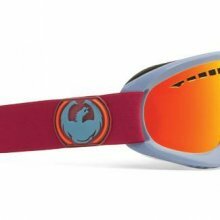 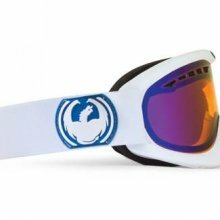 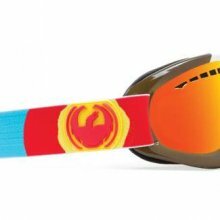 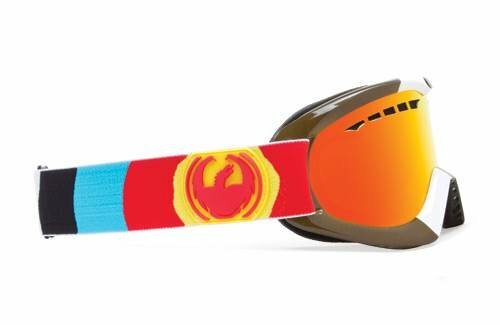 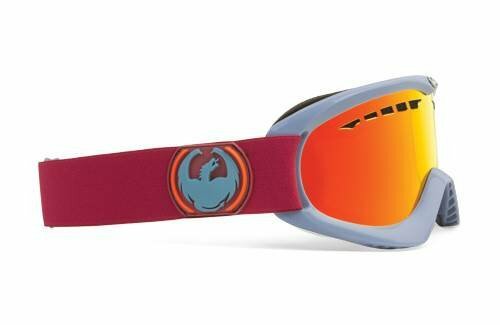 Ive ridden with these goggles in Colorado, New Mexico, California, Nevada, and Hakuba Japan. 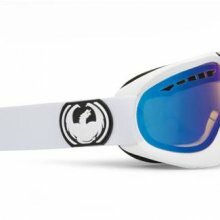 I recommend them all the time. 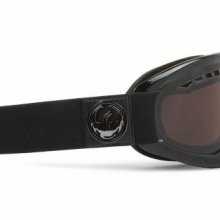 I only give them a four star because i Know with out the optically round lens or something some people feel like they have tunnel vision, which doesn't bother me but it is something to be aware of.